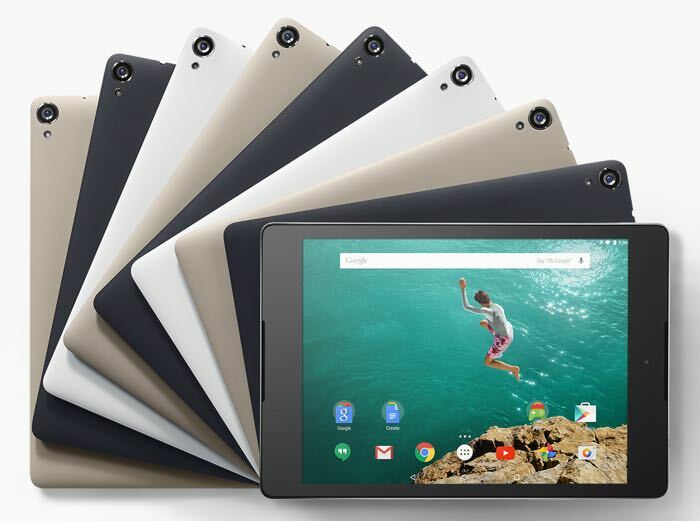 The update brings the Nexus 9 LTE to Android 7.0 Nougat and it also comes with the September security patch from Google included. The Android Nougat update has been released as an over the Air update for the Nexus 9 LTE tabket, you can check to see if it is available on your device from the settings menu. You can find out more details about the update over at Google.